When you find a rock you cannot identify, what is your typical first guess? 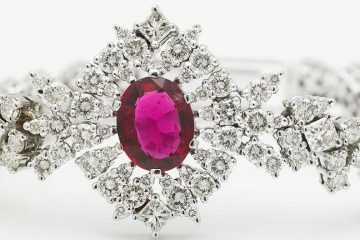 Many casual collectors will immediately guess that their new find is an agate. Agates are very common silica rocks generally comprised of chalcedony. They may come in many different colors, and many of them contain very recognizable bands of color. 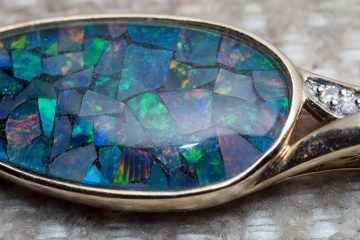 Some common types of agate include moss agate, blue or black banded agate, fire agate, and pink agate. 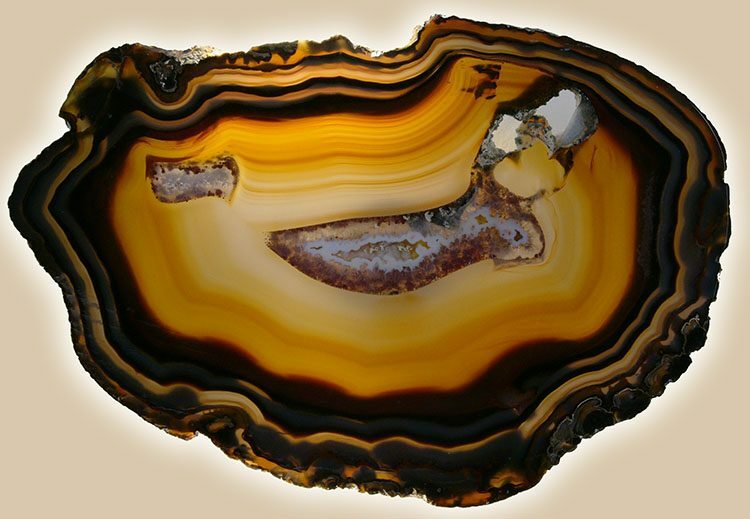 Agates are usually associated with volcanic activity, because that is how the majority of them are created. How does it work? Let’s say there is a volcanic rock located near water. If you have ever looked at a piece of volcanic rock, you may have noticed it is frequently quite porous, and that there are many cavities in the rock. This is particularly common with basalt, which is a young type of volcanic rock. The reason these cavities form is that volcanic rocks usually contain water and CO2. The water and CO2 bubbles out of the rock, leaving the cavities behind. The cavities are called vesicles. The next step in the process involves the rock cavities filling up again. If there is water nearby, there is a chance that silica-rich water will fill up one or more of these empty vesicles. If the silica is concentrated enough (or some of the water evaporates), it acquires a gel-like consistency. What follows is a slow process of solidifying as the silica molecules rearrange and begin forming fibrous micro-crystals along the sides of the cavity. The bands of color you see are usually the result of other impurities which the water carried in. 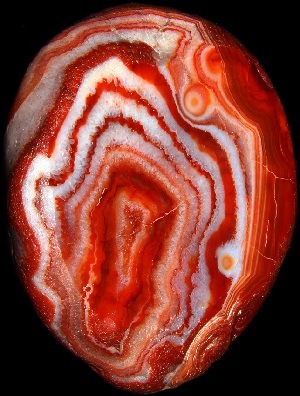 Sometimes the entire vesicle fills in with solid agate rock, while other times the silica is used up before the rock can be filled completely. This is when you get a hollow rock known as a geode. Geodes are not always formed out of volcanic rock, and may not always be made of agate. Sometimes they form in sedimentary rocks instead, forming through different but similar processes which produce the geode effect. 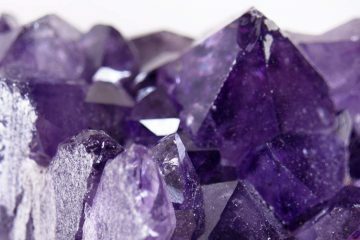 Chalcedony is still the most common component, though other types of crystals may also be present, including pyrite, calcite, and barite. If you are out in the field and you find a strangely lightweight rock, you can sometimes break it open to reveal the crystalline structure inside. Though other times you will break one open only to find the interior disappointingly bland’or filled in by a particularly lightweight mineral. The next time you pick up a banded rock or a hollow geode, you will know a few things about how it was formed. This may also help you to identify agates in nature and in shops, and tell them apart from other, similar looking minerals. 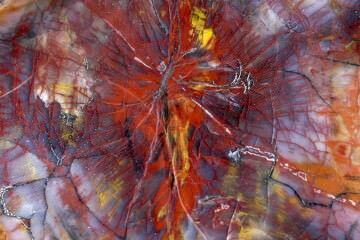 Jasper, chert, flint, fossils, and various metamorphic rocks and secondary fill rocks are all easily mistaken for agates, but with some practice, you will become better at distinguishing them from one another.